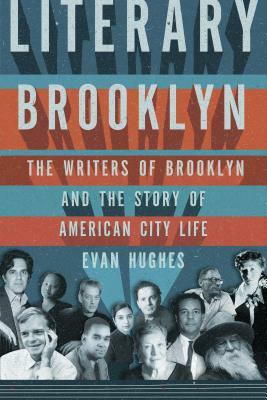 Evan Hughes, author of Literary Brooklyn, has written articles about literature for such publications as The New York Review of Books, The New York Times, The Boston Globe, n + 1, and the London Review of Books. He lives in Brooklyn, New York. “Whether you love Brooklyn from afar or live there, you know it's a critical part of America's artistic heart. In Literary Brooklyn, Evan Hughes tells a moving and important story you haven't heard and shows us how and why literature will continue to thrive in the American city.” —Touré, author of Who's Afraid of Post-Blackness?